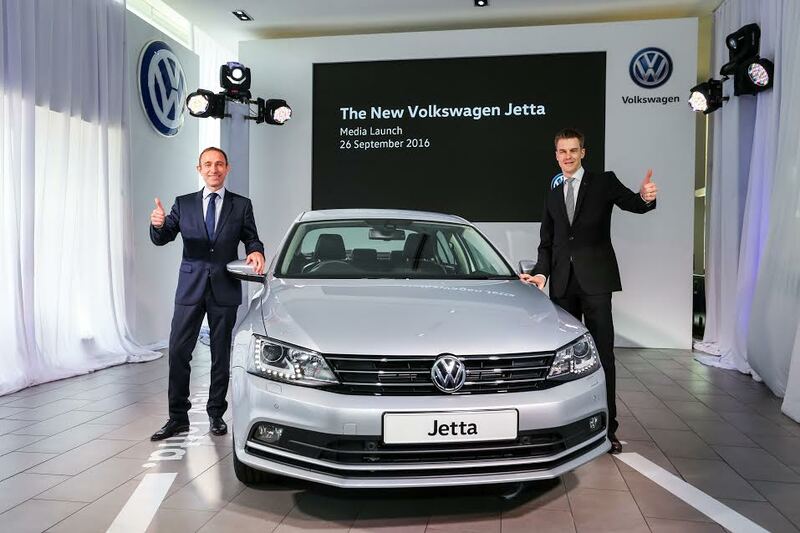 Volkswagen Passenger Cars Malaysia (VPCM) officially launched the new Volkswagen Jetta on the 26th of September this year. The exciting reveal of the multiline models are available in three variants - Trendline, Comfortline and the Highline. “This new, locally assembled Jetta offers an aspirational drive that marries sportiness with performance and safety – all without comprising on its fuel efficient consumption levels. And with the option of a multiline, there is a Jetta to fit the different needs and budget of our customers,” said Mr. Alin Tapalaga, Managing Director of VCPM. Here's what we like about the Jetta (Highline) with our easy to understand breakdown for the non petrol head girls out there. Our criteria are as follows, Cuteness, Comfort and Cost. Its no beetle for sure but with it's clean lines and more pronounced curved lamps the Jetta pulls off a chic compact feel to it. The available colors a little limited 4 in all which are Candy white, Reflex silver, Platinum grey and Deep Black. 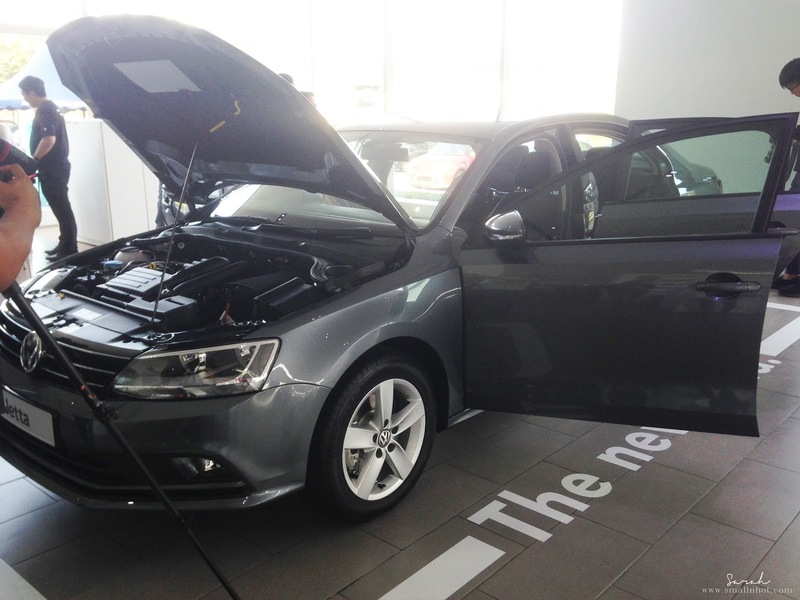 After the 1st of Spetember, the new Jetta and other Volkswagen cars purchased will now enjoy 5-year manufacturer warranty in addition to 5-year roadside assistance. 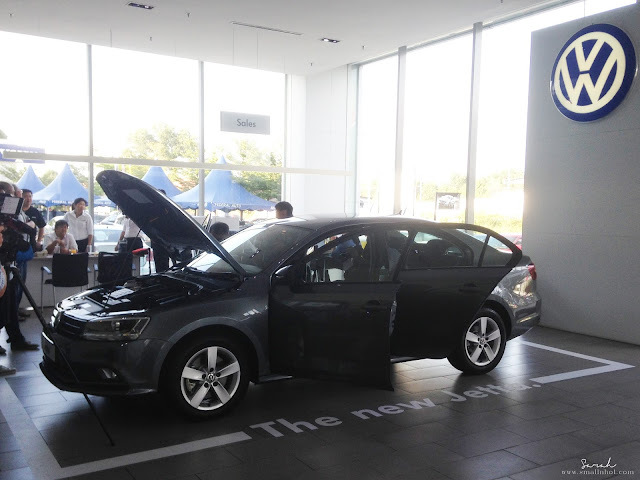 The new Jetta is priced at RM 108,990 (Trendline), RM 117,990 (Comfortline), RM 128,990 (Highline).